Speed & Agility really deals with everything. It addresses balance, spatial orientation (control of the body in space), reaction to signals (ability to respond quickly auditory, visual and kinesthetic cues), rhythm (ability to match movement to time) and movement adequacy (ability to choose movements appropriate to the task). This Summer of 2018 and going forward, OCYSA is bringing our SPEED & AGILITY and other athletic enhancement programs to an indoor training environments. OCYSA can offer group, team & private lessons on-site at our indoor facility in Huntington Beach at 16551 Burke Ln., Huntington Beach, CA 92647. 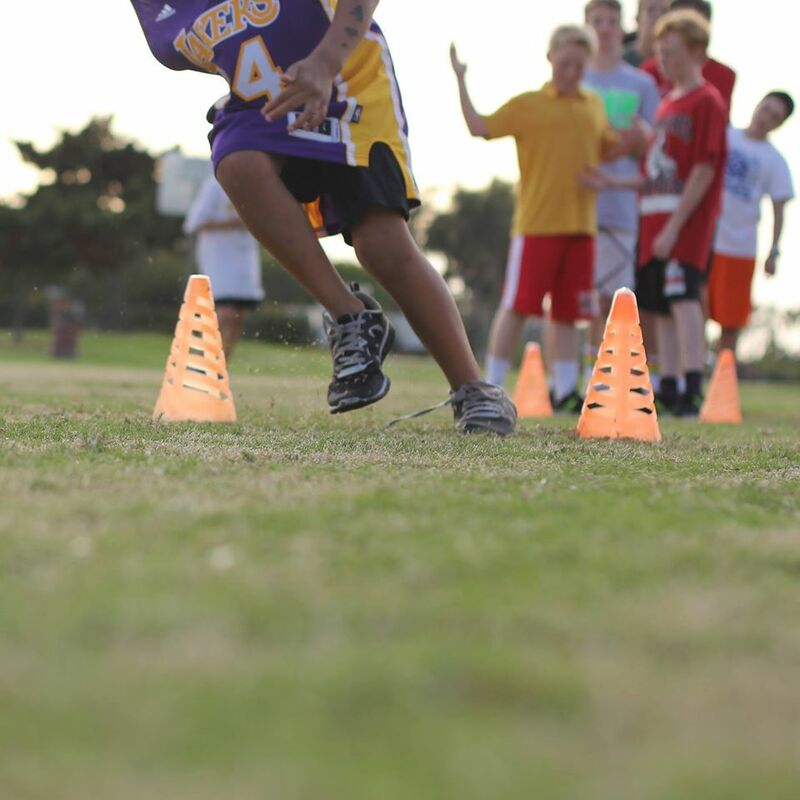 OCYSA's Summer Training Program offers Mondays, Wednesday and Fridays Group Speed & Agility Classes days. If you require training on other days, please let us know. Our current schedule is below. Do not try to "drop in" on a class without an appointment. Schedule an appointment by email info@oc-ysa.org or call/text 714-907-5591. 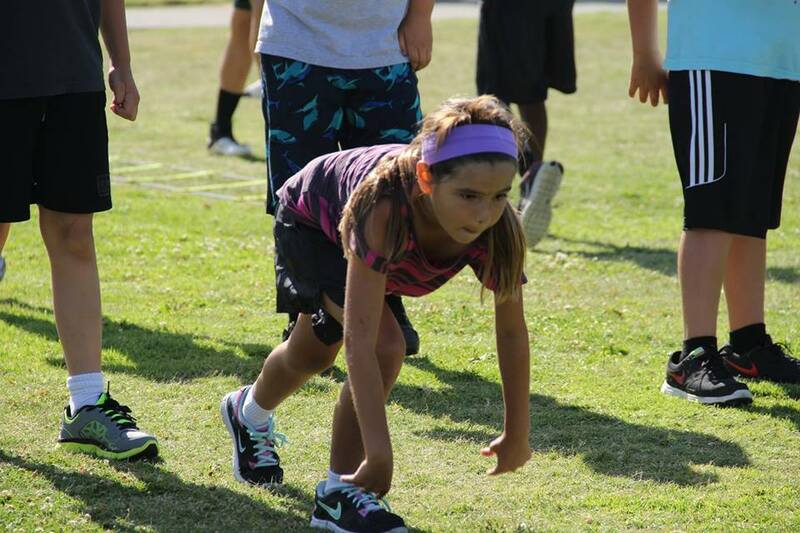 Athletes will benefit from attention to detail, technique, form, footwork, fast-twitch muscle reaction time, first step, balance and all the elements of athleticism under the experience of Coach Moreno & his team of multi-sport athletic coaches and Sprint/Track coaches. Our waiver is here. Our manual enrollment form here. Please print both, after executing, bring in together stapled and hand them to OCYSA Coach Dom. You may pay for enrollment here. We can also offer private outdoor lessons. To request either an appointment indoor or our door lessons please email us at info@oc-ysa.org or call us at 714-907-5591. 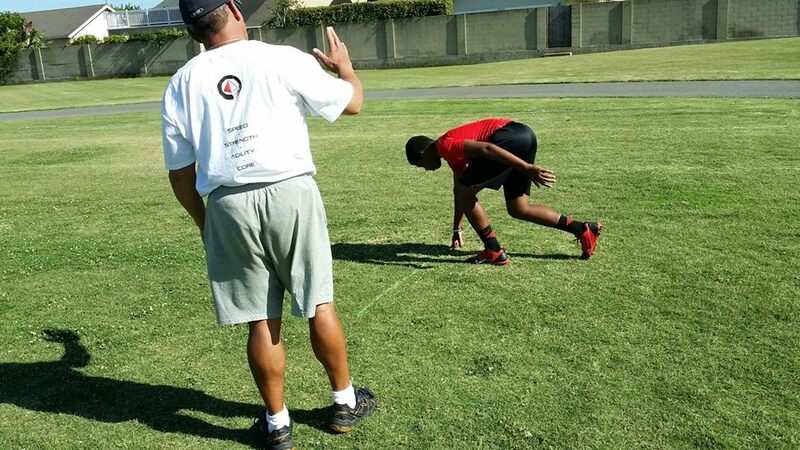 By training under our coaches, your child/youth/teen will enhance foot speed, technique, form, arm swing, foot strike accuracy, balance (maintenance of the center gravity over the base of support, it is both a static and a dynamic quality), spatial orientation (control of the body in space), reaction to time (ability to respond quickly auditory, visual and kinesthetic cues), rhythm (ability to match movement to time) and movement adequacy (ability to choose movements appropriate to the task). 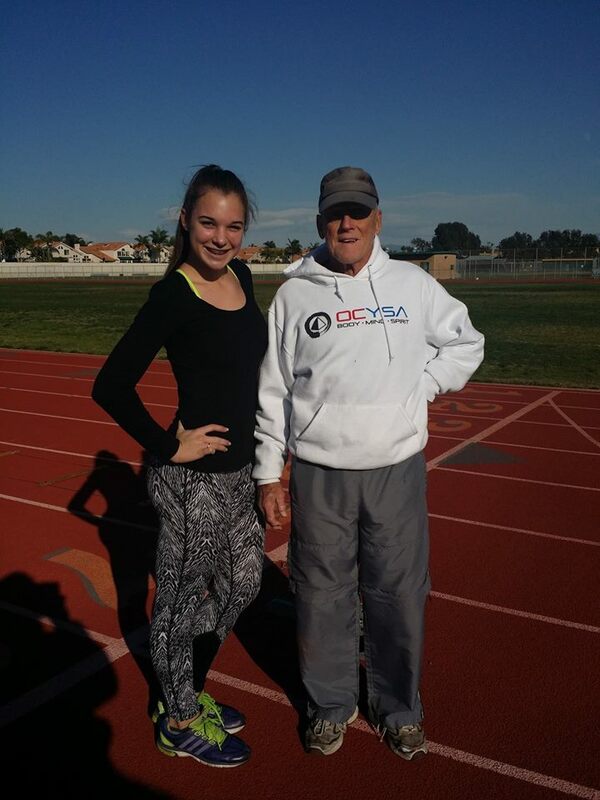 We pride ourselves on that fact that our coaches have decades of experience and are up-to-date on the latest technology and research in Speed and Agility enhancement coming out of the LA84 Foundation and the Olympic Training Center. 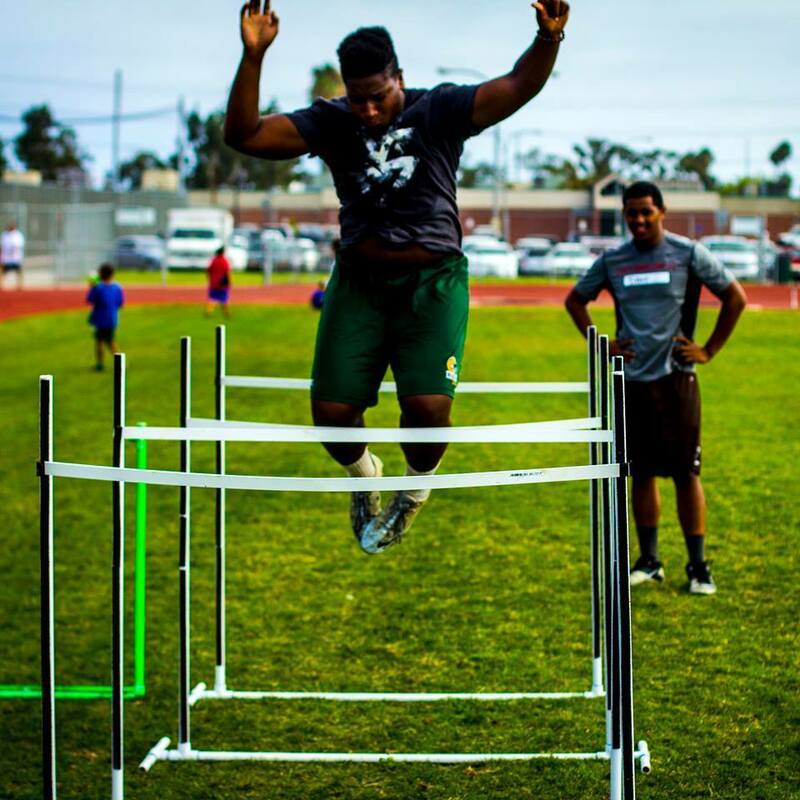 To arrange, inquire about, Speed and Agility for team, group, individual sessions feel free to call/text us directly at 714-907-5591. However, if you would like to enroll your son or daughter please enroll now by "clicking" here. Feel free to follow us on Social Media: FaceBook or Instagram.